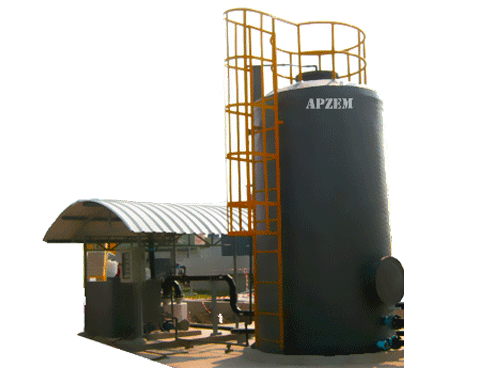 Dry activated carbon adsorption scrubber | Apzem, India. 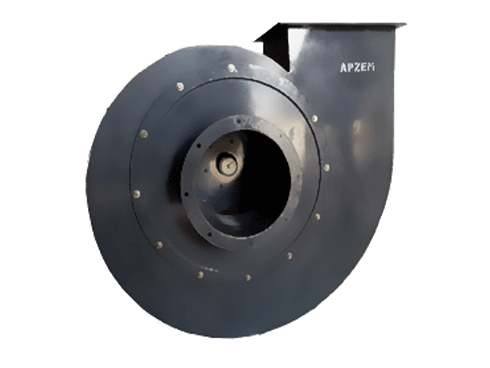 Apzem adsorption Scrubber also called as dry scrubber uses Adsorption principle to trap pollutant molecules within its pores. 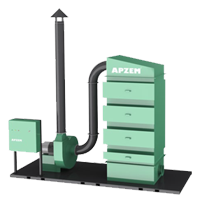 Apzem Adsorption scrubber uses various chemically treated adsorption medias for effective capturing of VOCs, and other odor's gas. 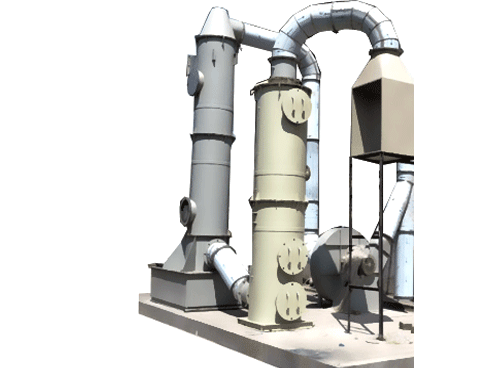 Dry adsorption scrubber has less running costs, high initial cost and finds very useful in treating small quantity of VOCs and odorous gases. 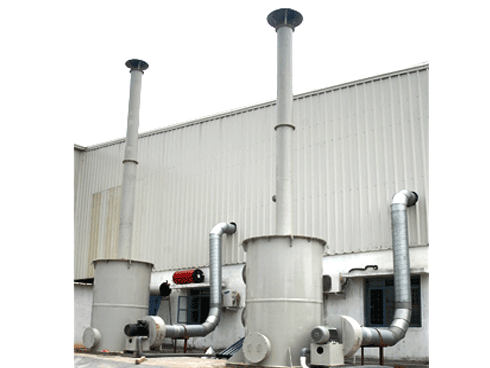 And in sites having no access to water and effluent treatment facilities. 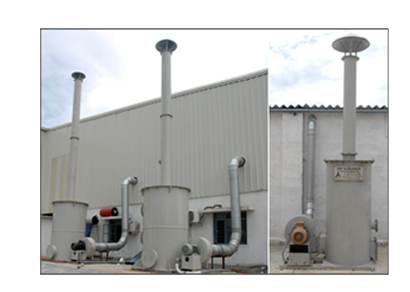 The amount of pollutants to be treated, the constituents in exhaust stream, its temperature, Humidity limits the usage of Adsorption type scrubber as an economical option. 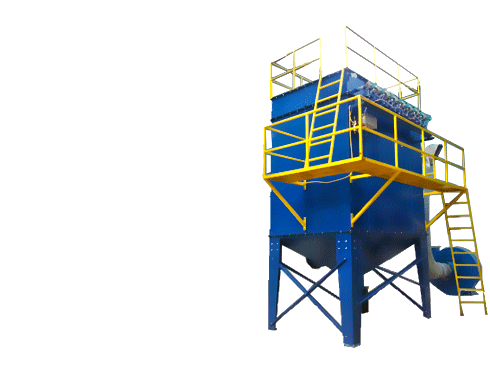 There could be other option of using packed bed scrubber, venturi scrubber or dust collectors for same application. 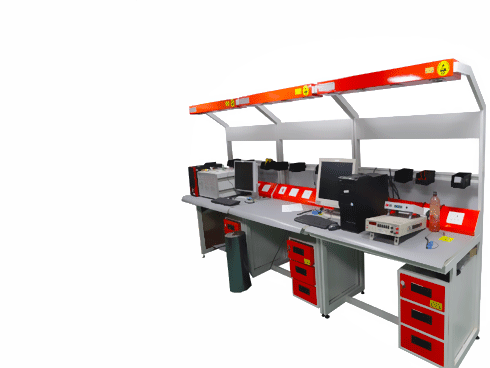 Please contact us to understand your process well so as to give you customized solution that meets your budget as well as comply with local PCB norms and standards. 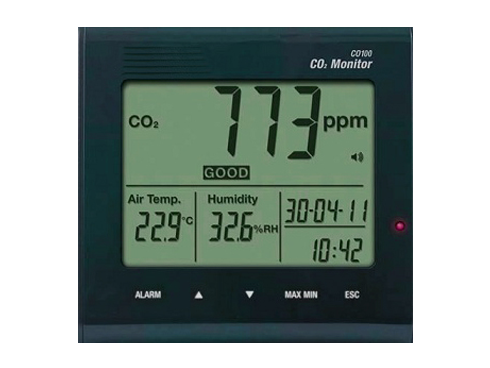 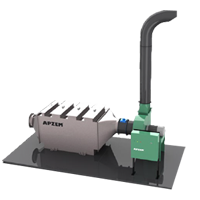 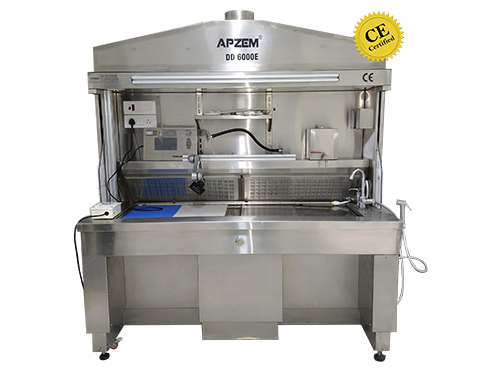 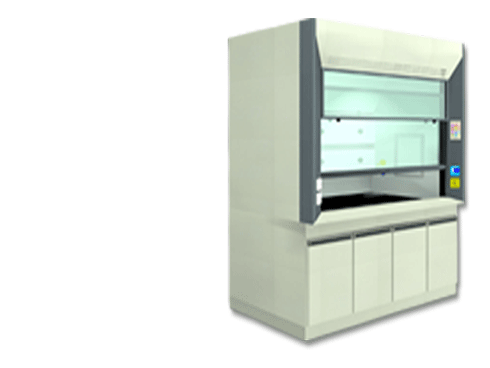 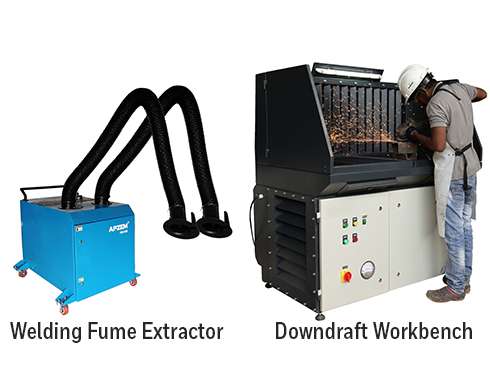 Apzem had a strong team of consultants and engineers having deep knowledge in design and commissioning of various industrial air pollution control equipments , hoods, ducting. 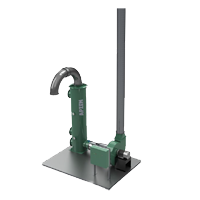 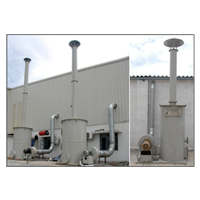 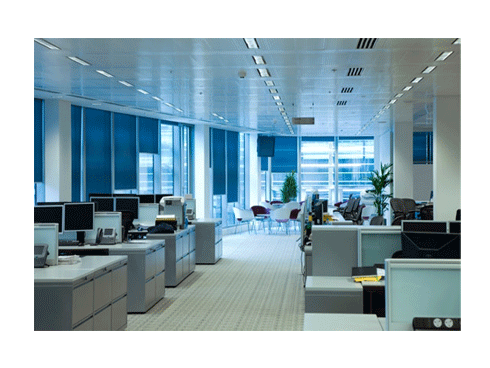 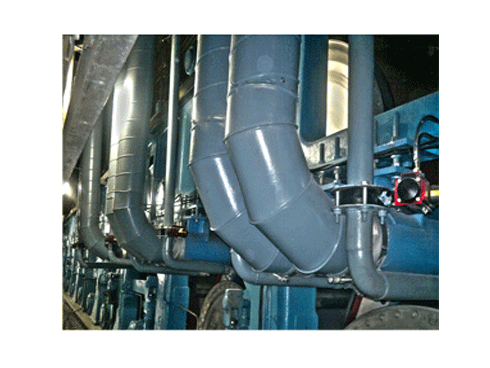 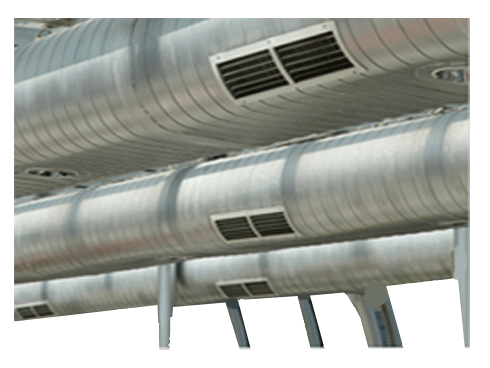 And are looking forward to provide you end to end , complete turnkey solutions to your Air pollution control needs.